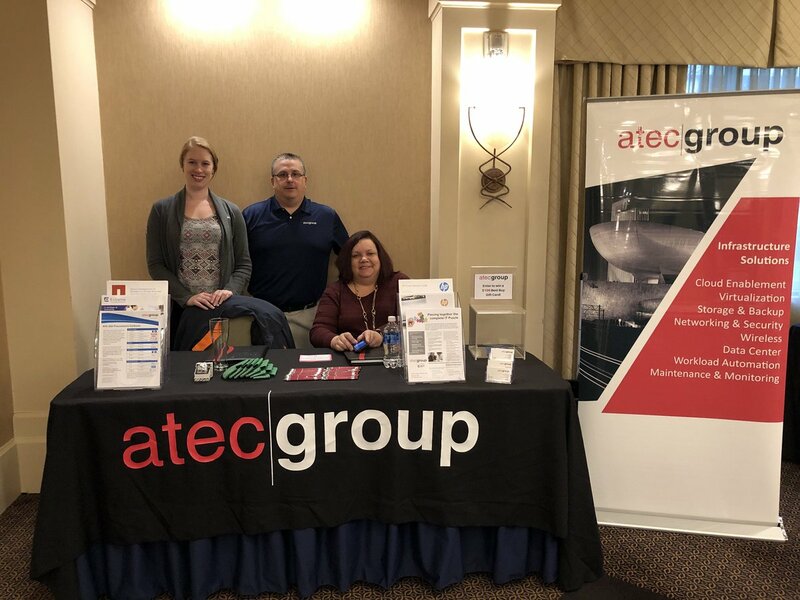 ATEC Group is pleased to share that we will be attending some exciting IT conferences in the Upstate, NY region this Spring. 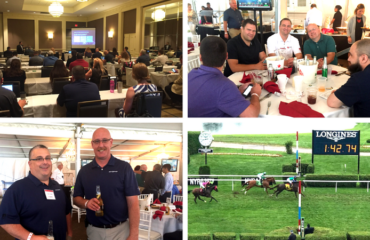 We hope to connect with you at the Albany IT Symposium, STC Conference, or the New York Bankers Association Technology, Compliance & Risk Management Forum! 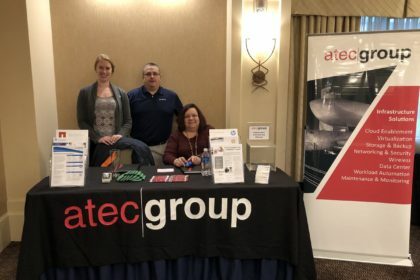 Albany IT Symposium | We had an excellent time connecting with IT Professionals on the 25th! The Albany IT Symposium was held on April 25th at the Albany Marriott. 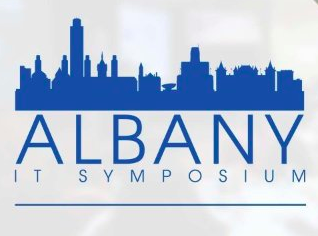 SIM Albany hosts the annual IT Symposium and does an excellent job of providing a professional network that connects senior-level IT leaders with peers in their communities. 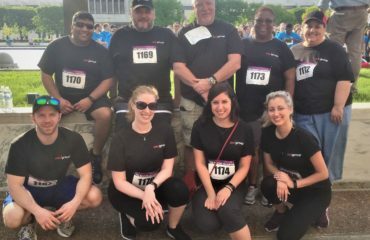 The IT Symposium promotes knowledge-sharing, professional development, collaboration, and career advancement. The New York Bankers Association will host their Technology, Compliance & Risk Management Forum on May 7-9, 2018 at the Saratoga Hilton. With cyber security threats at an all time high, this year’s meeting will cover new regulatory mandates for cyber-crime, technology planning, risk management, and information security best practices. 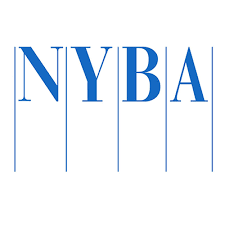 Find the full NYBA Technology, Compliance & Risk Management Forum agenda here. 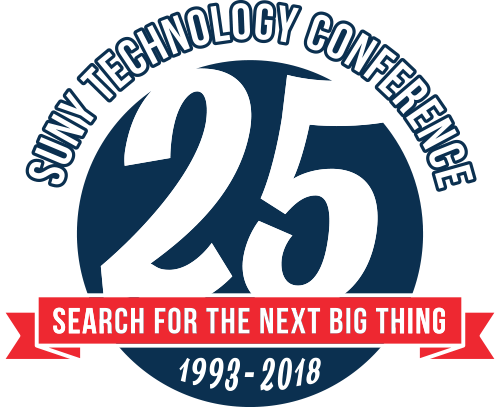 This year’s STC Conference will be held on June 18-21, 2018 in Lake Placid! The SUNY Computing Officers Association, Telecommunications Officers Association and Educational Technology Officers Association assemble the annual SUNY Technology Conference to join technology communities together so that they can grow as professionals, learn about advances in the marketplace, and discuss tactics and methods for addressing common concerns. 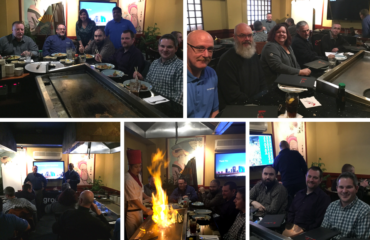 This year, the STC is celebrating 25 years of fellowship and collaboration! Find the full conference agenda here.